Available puppies updated on 17 APRIL 2019! Click on the name of the puppy to see pictures ! Prices if indicated below, have been reduced on the basis of the size, age and availability of puppies. Please phone Anna at 082 962 0200 for further details (if not available, please SMS). We currently do have some puppies that are not yet displayed in the gallery.Please call for details. NIBBLER is a 5 months old miniature size male puppy. Available special price of R3000! LOKY is a small miniature size male puppy. Available special price of R4000! Liabri and AnasQtees Yorkies are breeders of the very popular Castillo and Sunplayers Yorkie bloodlines. 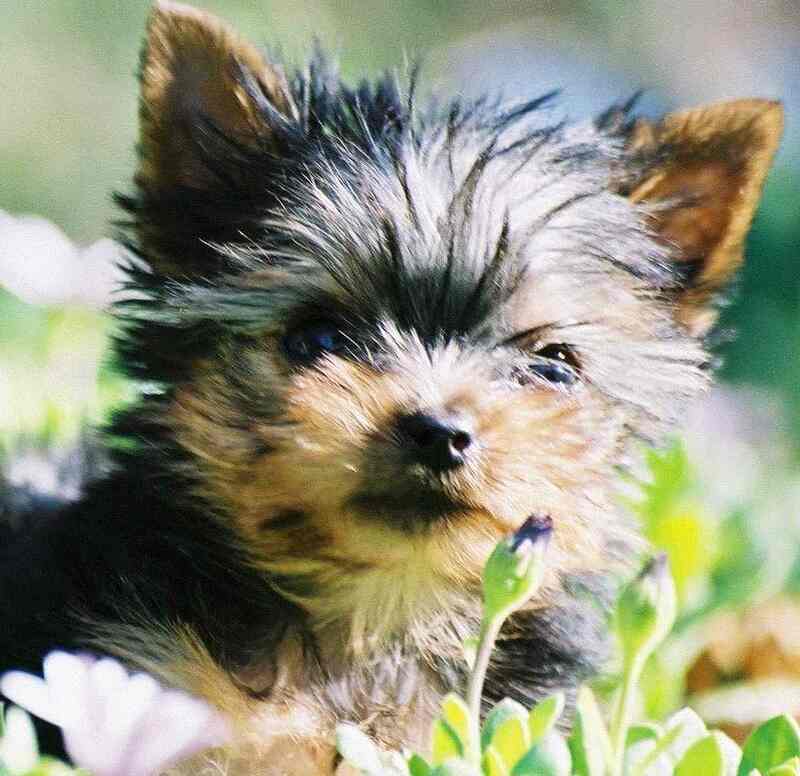 We have beautiful and cute Yorkie puppies for sale. Puppies are available in standard, miniature and pocket sizes at most competitive prices. Puppies are innoculated and dewormed. We register all our puppies with Canine Registry at an extra fee of R100. We are situated in the Silverlakes Area in the east of Pretoria. Please note that we only accept an electronic fund transfer receipt of payment or cash as methods of payment for our puppies.